Check out this awesome review of the new Garfunkel and Oates show from Vogue! Garfunkel and Oates on Huffington Post! Check out the article here and watch the ladies give a little ukelele lesson! 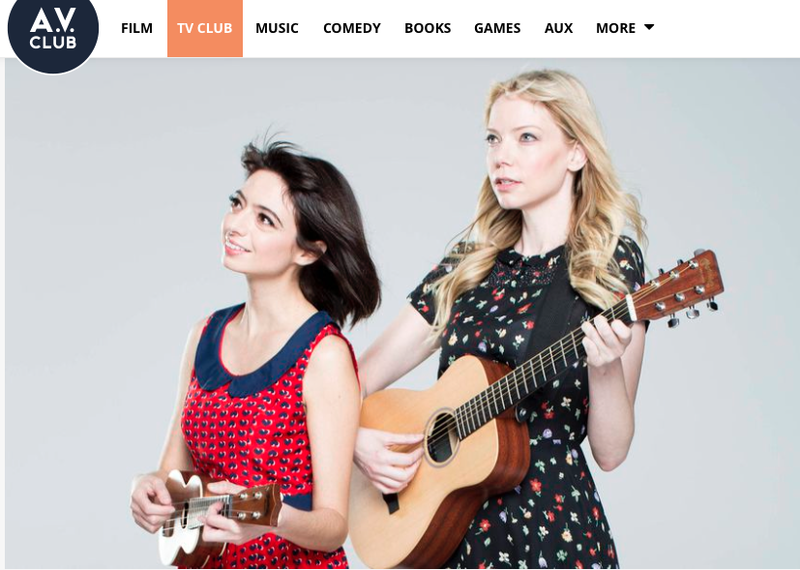 Garfunkel and Oates on AV Club! Kate and Riki answer 11 questions for AV Club! Check it out here! The New York Times Loves Garfunkel and Oates! The New York Times gave a fantastic review of the new Garfunkel and Oates show! Check it out here! Don’t forget to tune in tonight for the premiere! Don’t Have IFC? Don’t Worry! 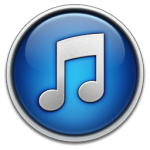 You Can Watch Garfunkel and Oates on iTunes, Amazon, GooglePlay and Xbox! Finding it hard to express your true feelings? Let Garfunkel and Oates help with a brutally honest video card.